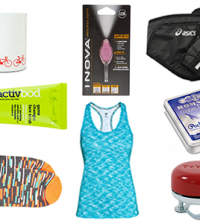 Here’s our pick of great gifts for sportsisters everywhere. Why not combine your gift with a ‘join me for a ride/surf/climb/run etc and make a plan to have some fun together. Possibly one of our favourite brands of the year! Findra make really fab women’s knitwear – the brand has it’s roots in cycling but you can wear this gear anytime it’s so versatile. 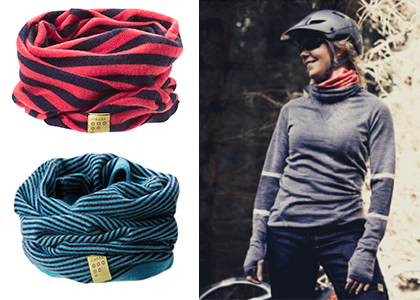 These Merino Wool neck warmers are a treat and come in 18 colour options…we want several! 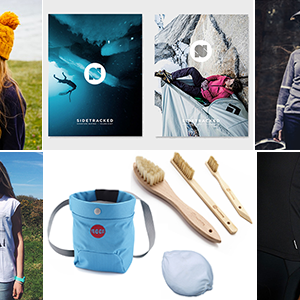 With climbing touted as being in the Tokyo Olympics we’re expecting interest and take-up to grow significantly, so stay ahead of the game and get kitted out with a chalk bag. 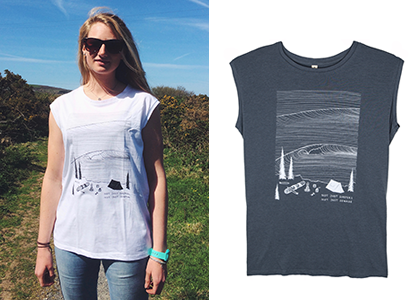 We like this simple design by Moon. Don’t forget the chalk (for your hands) and brush (for cleaning the holds) too! 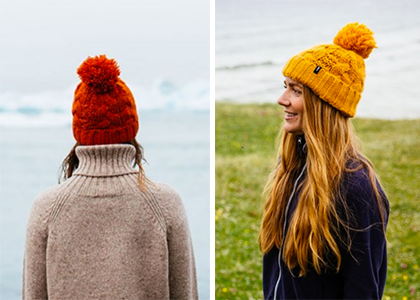 A chunky cable knit beanie with a generous contrast colour pompom. The wool/alpaca blend is beautifully soft, warm, and surprisingly light. 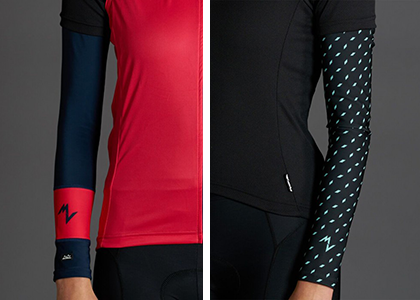 Arm warmers make a great gift for cyclists, they are super versatile and can freshen up a plain jersey. Velovixen have a great selection, but our current favourites are these by Morvelo. 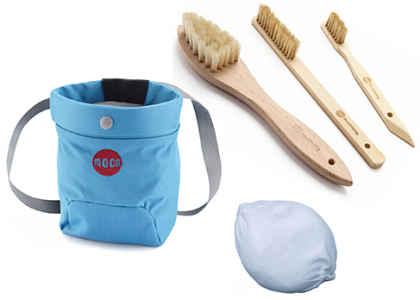 Support this brilliant organisation that is campaigning to keep our seas clean, there’s loads of great items in their online store and you could make a donation or purchase membership at the same time. 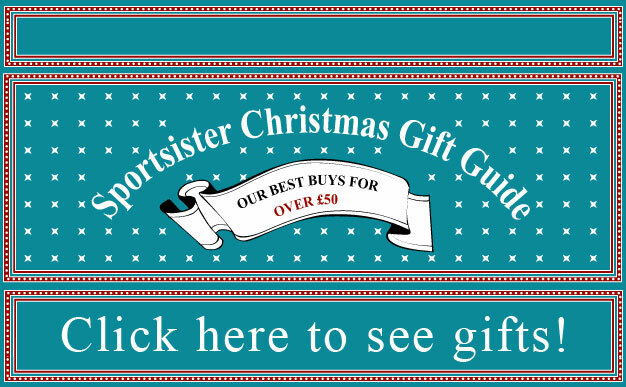 A magazine subscription is always a great gift and the new wave of magazines to treasure rather than recycle make a brilliant year-yound present. 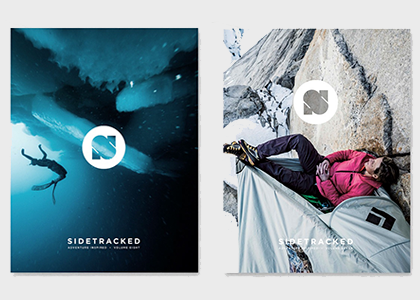 We love Sidetracked – inspiration for anyone who loves the great outdoors!